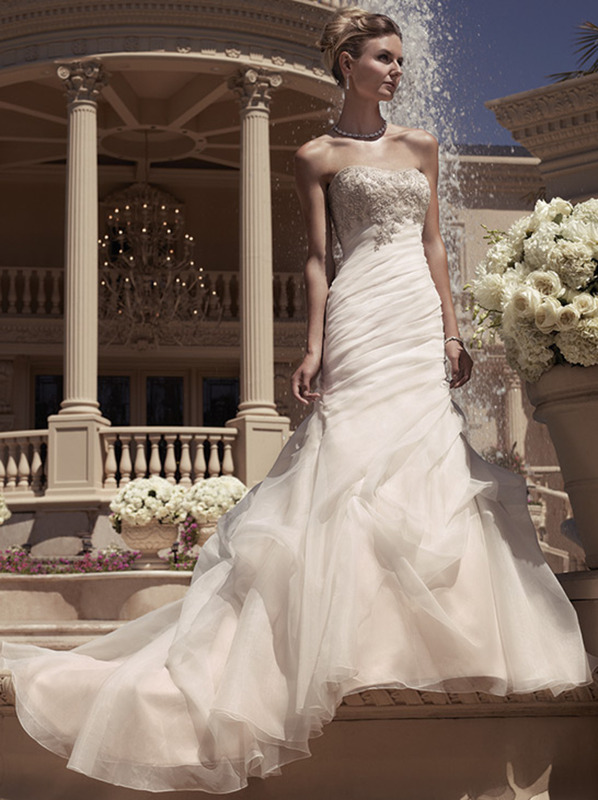 Exquisite, romantic, sophisticated . 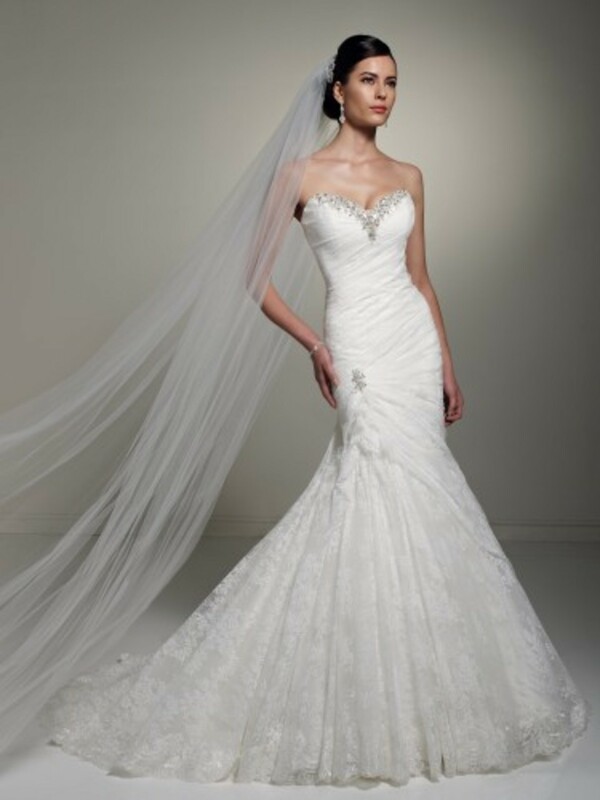 . . that is Casablanca Bridal! 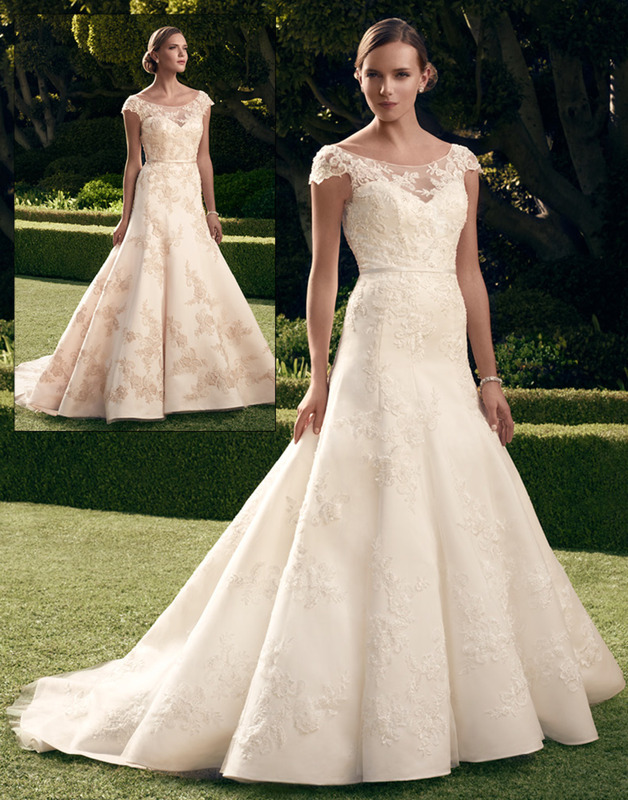 Made with luxurious fabrics and beautiful lace, you are sure to find your dream gown! 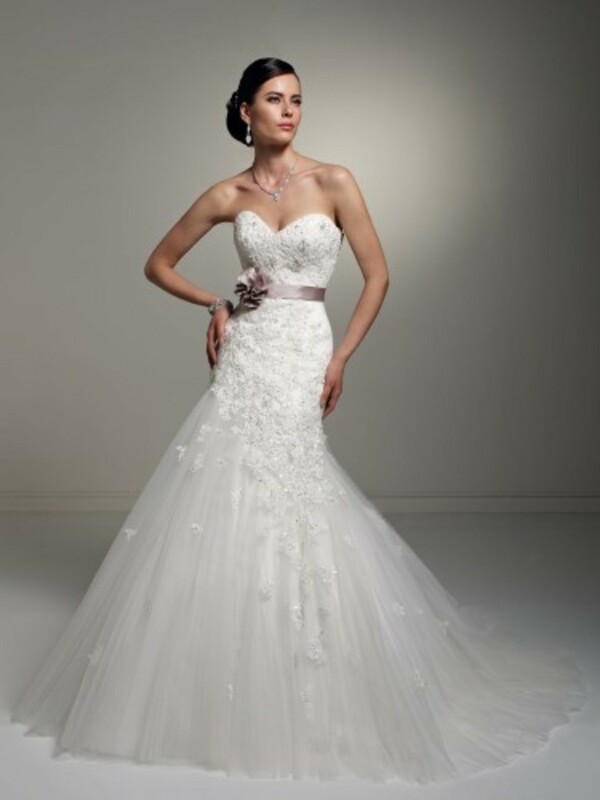 If you’re looking for an impeccable fit, try on a dress designed by Sophia Tolli. 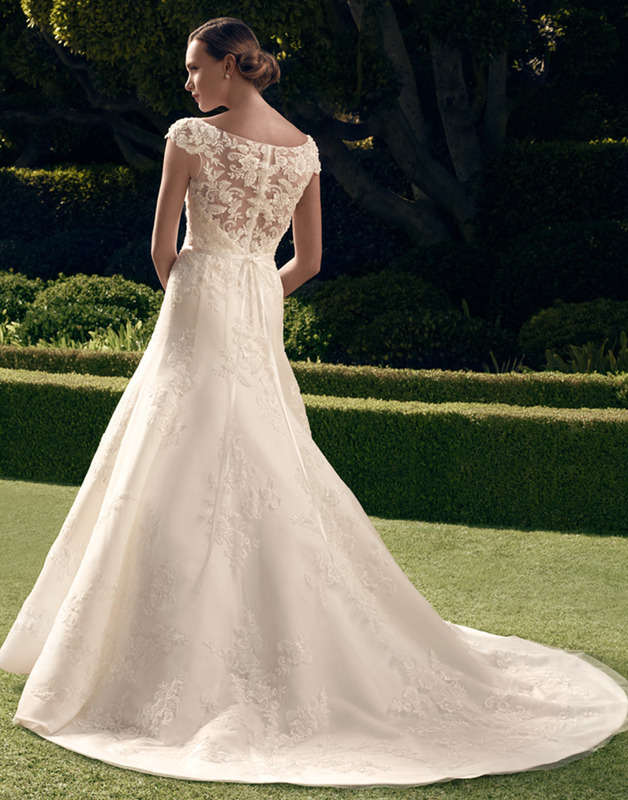 The signature draping and corset backs add a feeling of soft romanticism. 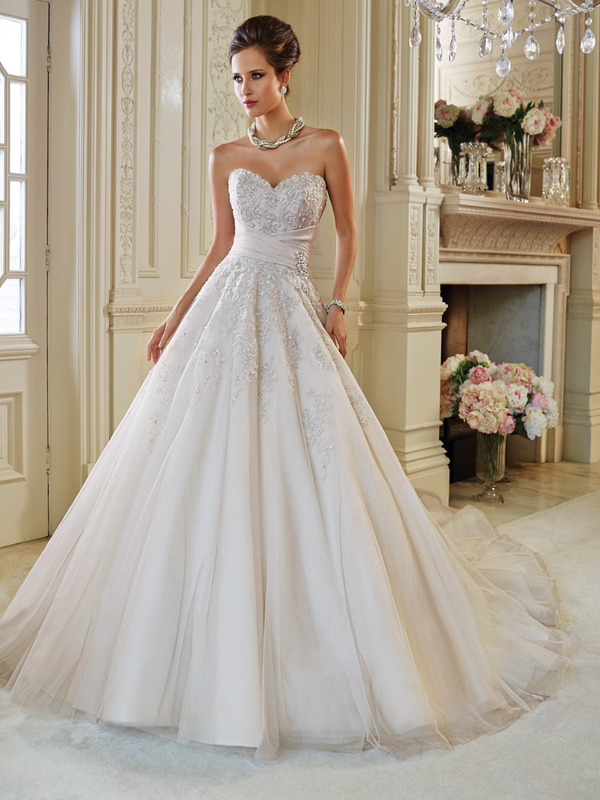 Sophia Tolli gowns always offer an exceptional fit and cut. 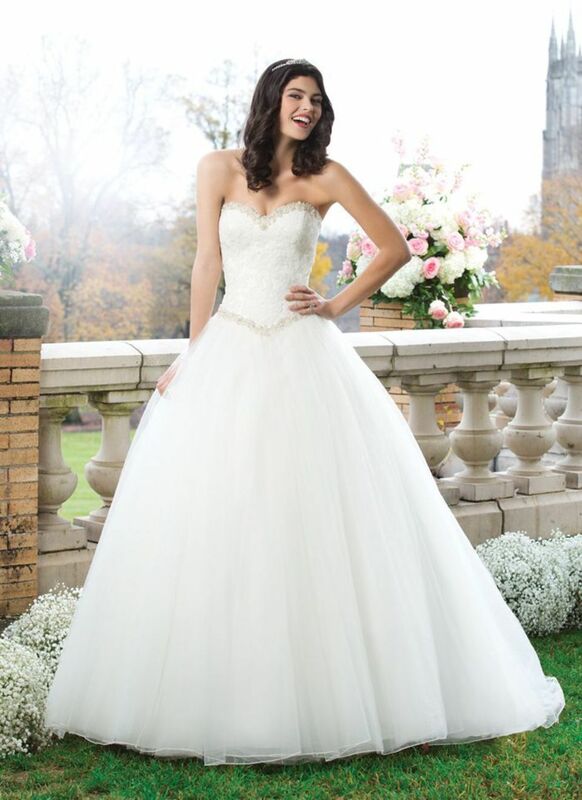 Dreams Bridal Boutique specializes in bridal gowns, headpieces and veils, bridesmaids, mother of the bride and prom dresses. 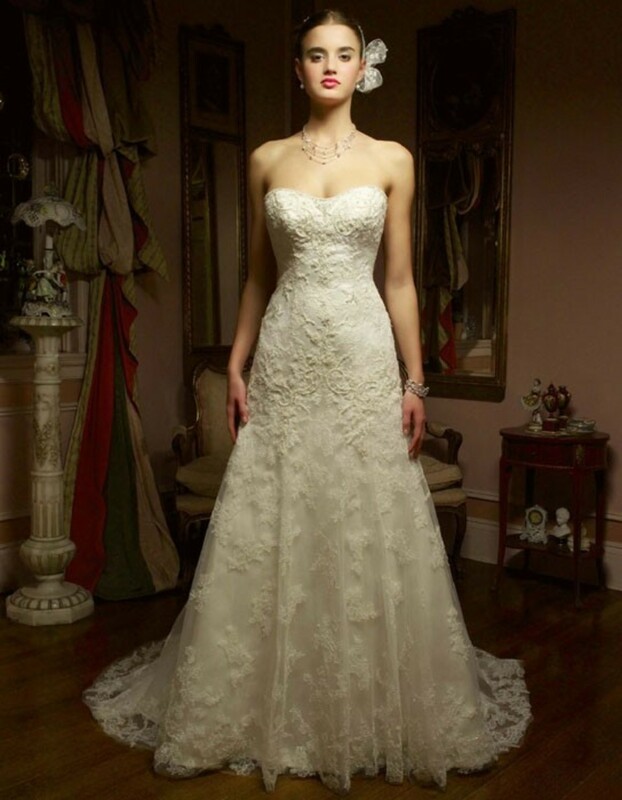 We also offer tuxedo rentals, jewelry and all wedding accessories and formal wear. We are located in downtown Richland Center, one hour west of Madison, Wisconsin. 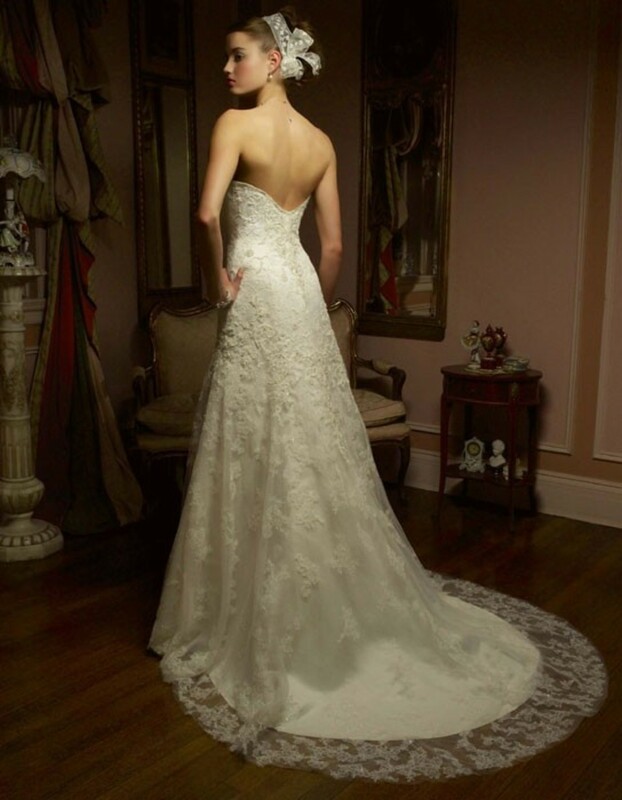 Call or stop by, we'd love to be a part of your special day. 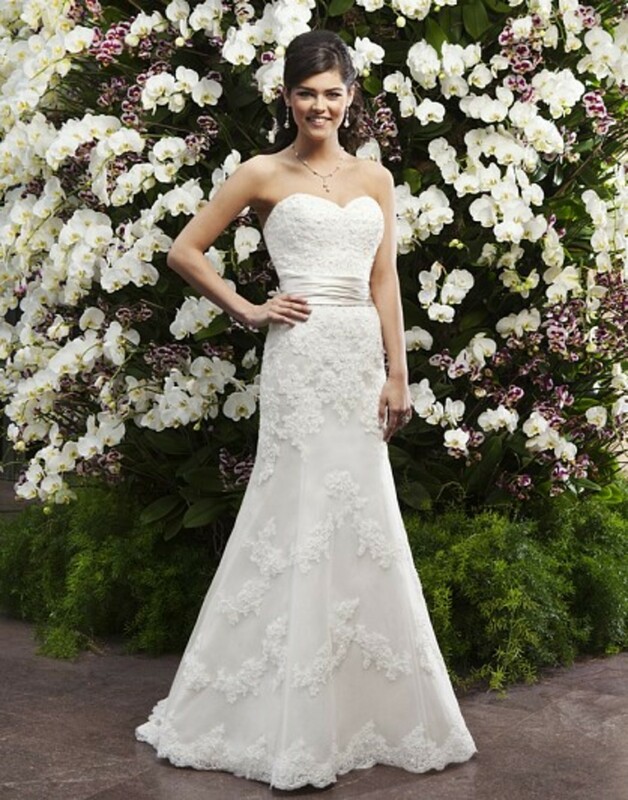 Copyright ©2019 Dreams Bridal Boutique. All Rights Reserved.